Jimmy vs. Adam Who'd You Rather? Jimmy vs. Adam: Who'd You Rather? Holy birthdays, Batman! 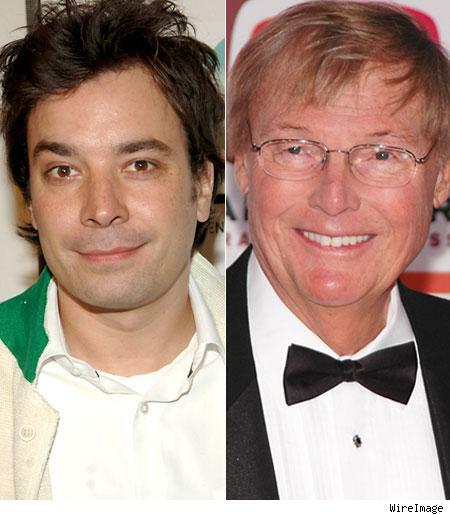 "SNL" alum is Jimmy Fallon is 33 today, while the original Bruce Wayne, Adam West, is 79.